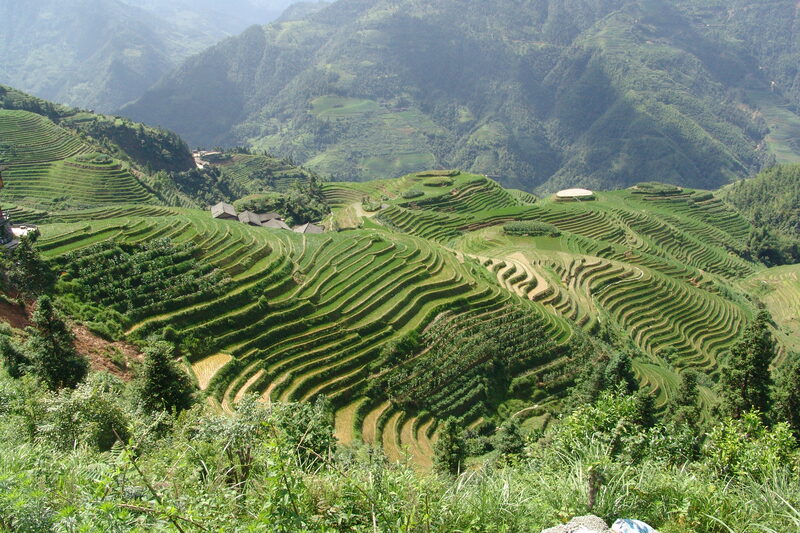 There once lived an old farmer atop a mountain carved with terraces. He grew rice and vegetables upon them, trading his surplus for any goods he might require or desire. Though he never left the terraced mountain, he received frequent visitors from the villages and towns below. They came from all over the country because they had heard that he knew the secret to happiness.